It’s that time of year, Christmas Eve, Eve, in fact! Where festive things are all around, twinkling lights, pretty trees, tinsel, enough food to feed the 5000, endless tubs of chocolates, and perhaps a poinsettia or two! 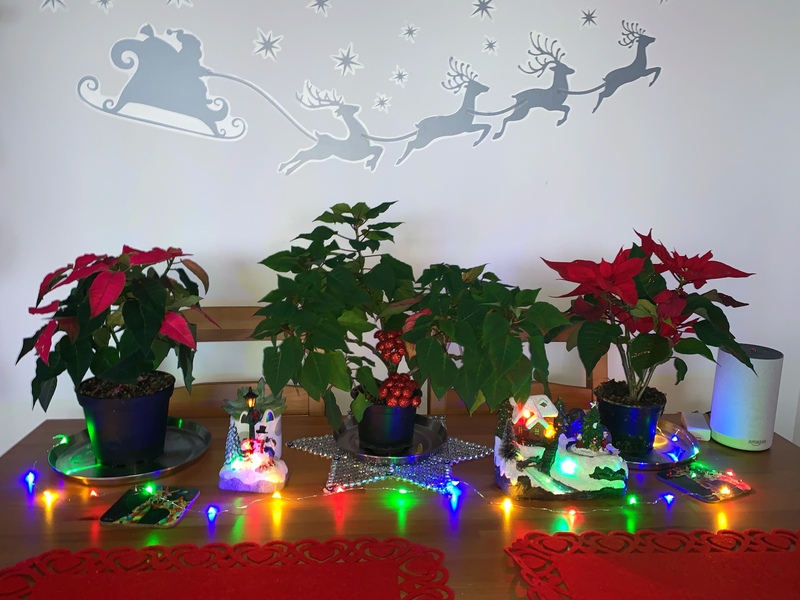 It’s the latter that I want to talk about – up until last year I had no idea that our festive red poinsettias have a link to Turkey, and not the kind that forms our Christmas dinner! In Turkey these beautiful flowers are called ‘Ataturk Çiçeği’. 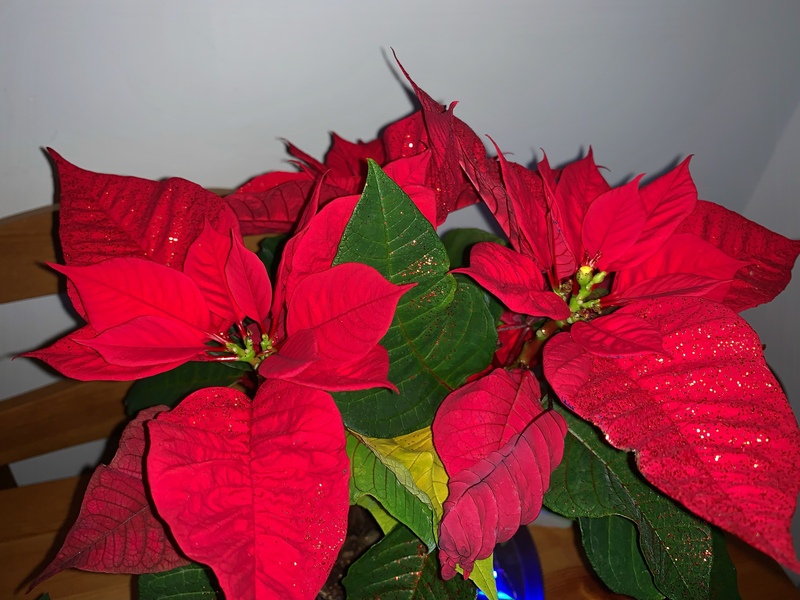 I have read that they were Mustafa Kemal Atatürk’s (founding father of Turkey) favourite flower, and named in his honour as he encouraged the cultivation of them in the country – the beautiful red colour certainly matches well with the Turkish flag, doesn’t it? 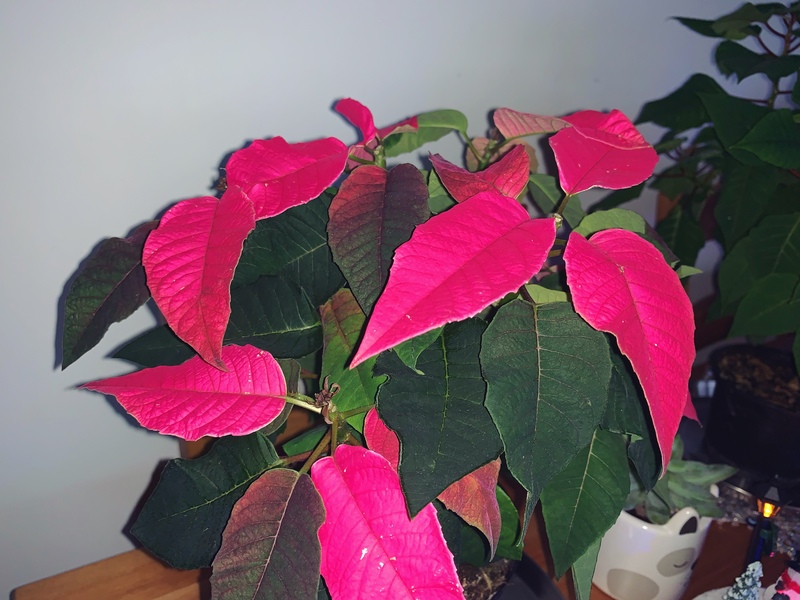 I have 3 poinsettias adorning my table at the moment, a deep pink one which was a gift from a friend, a glittering, sparkly red one, and the one in the middle which is almost completely green, and overgrowing, as it has been in my house since last Christmas! 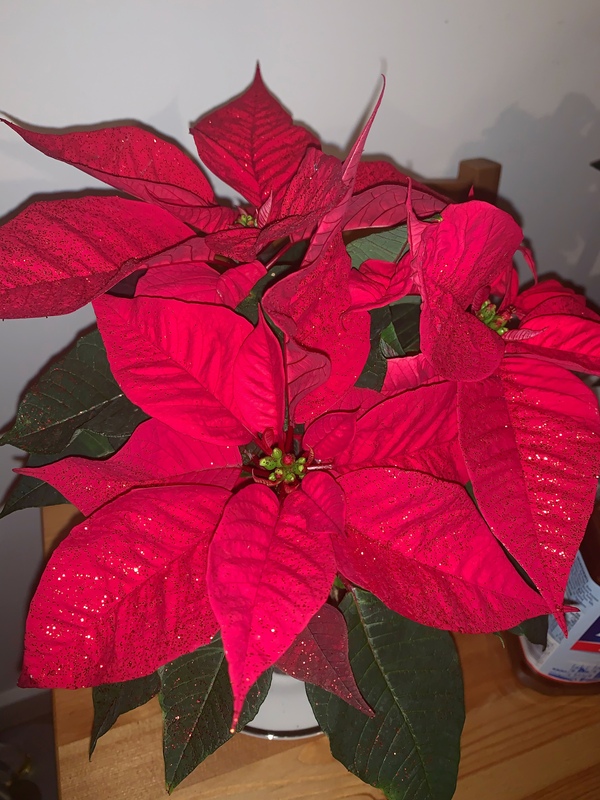 When I got it last year it was red and glittery like my new one, and reduced to £1.50 in Tesco, so a real bargain! 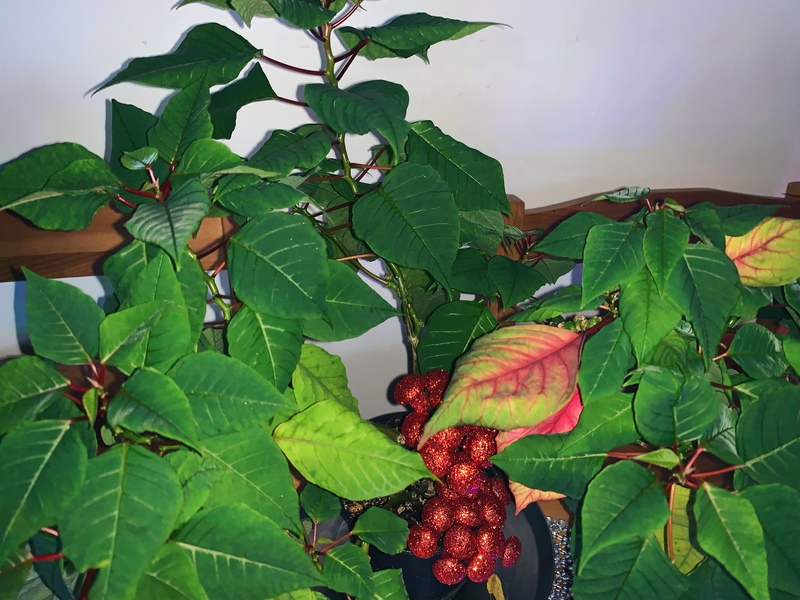 It’s not red anymore, though I have that read sticking it in a dark place for 12 hours a day will make the leaves turn red again so maybe I will try that… I tried to jazz it up with some fake berries. I’m amazed I managed to keep it alive, I’m not very good with plants… I’m a big fan of Christmas and start getting excited about it half way through the year, so I joked that the only reason it was still alive is because it’s always Christmas in my heart… of course Berkay said no, it’s because Ataturk is always in his! ← Two village weddings, some bizarre traditions and saying goodbye to the summer..